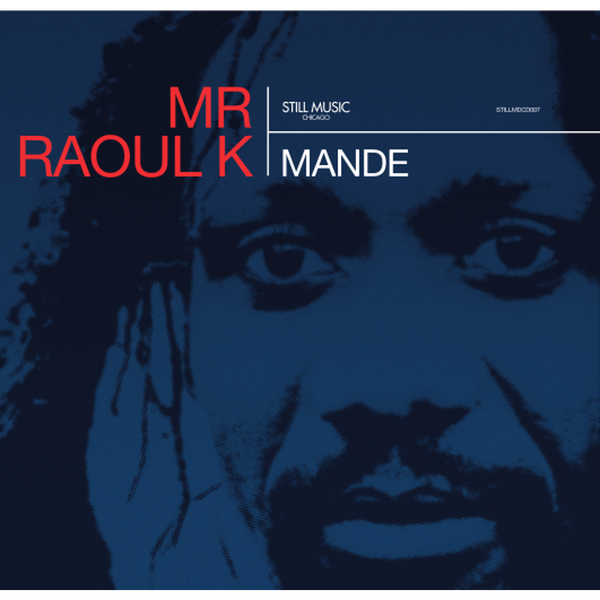 Recently, Still Music flew their revered producer Mr Raoul K back to his country of birth, The Ivory Coast, to record an album with local musicians. 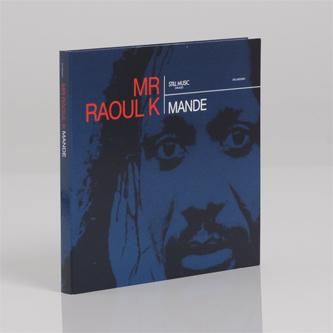 The trip was filmed and accompanies the album here as a special documentary in the 'Mande' double pack - his first long playing release for the label. 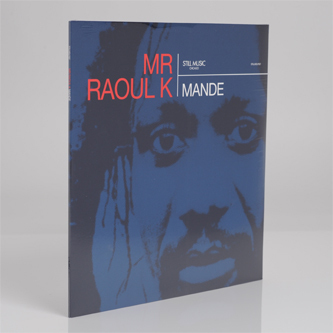 Raoul's music really suits the LP format, and he takes the opportunity to really stretch out his grooves in a style reminiscent of Fela Kuti's normally 20min+ grooves: from the hypnotically unfolding 13 minute vision of opener 'Somassai' thru the lean, tantric mix layering and evolution of 'Bardot', to the dual extended mixes of 'Rainforest' and taking in the lilting Afrobeat dancepop shimmy of 'Mande (Revemix)' at its apex, beside a sterling Deetron techno mixdown of the simmering drama, 'Sierra Leone'.